CBD can be used to target specific areas of the body that require attention for pain relief. 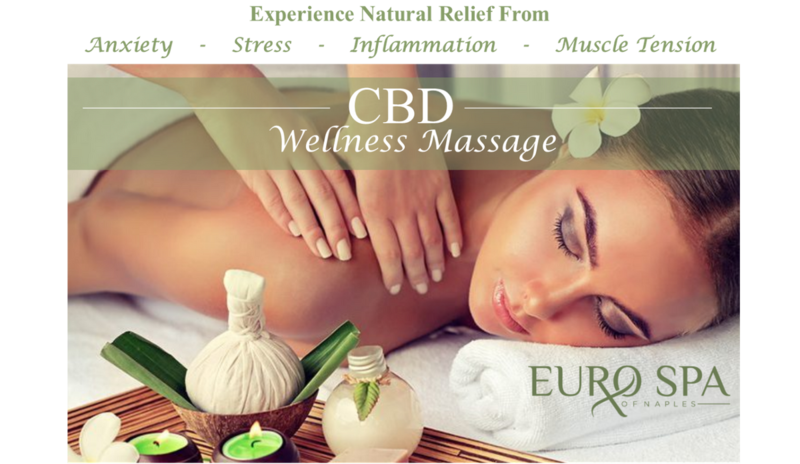 By implementing CBD massage oil into your treatment, you can benefit both from the relaxing and invigorating effects of a massage with the medicinal pain and discomfort relieving effects of CBD. · Reduce inflammation. Inflammation is directly linked with acute pain, particularly at joints or in muscles. By applying CBD topicals directly to the affected areas, the cannabinoid's natural anti-inflammatory effects can help to reduce the inflammation and therefore relieve any discomfort being experienced due to sore muscles. · Reduce chronic pain: There could be several reasons why people suffer from chronic pain. Whether from overuse, an injury that never properly healed, or pain suffered as a result of a medical disorder, chronic pain can be debilitating. But adding CBD into a regular massage routine can help a great deal. More people are turning to CBD to help them to deal with pain management. In addition to reducing inflammation, CBD can also increase blood flow throughout the areas affected and soothe muscle tension. It has also been found to speed up the recovery of muscles that have experienced injury or overuse. During a CBD massage, the oil can help to naturally loosen muscles to reduce pain and inflammation to allow for faster healing. · Help Alleviate Stress & Anxiety: Many studies have shown that CBD has potent anti-anxiety properties and an incredible ability to induce calming and relaxing effects. CBD can treat any number of disorders related to anxiety including PTSD, panic disorder, obsessive-compulsive disorder and phobias to name a few. By incorporating this oil into your massage treatment, it will allow your mind and body to relax and help ease the feeling of being anxious. Call today to schedule your CBD Wellness Massage with one of our experienced Massage Therapists!